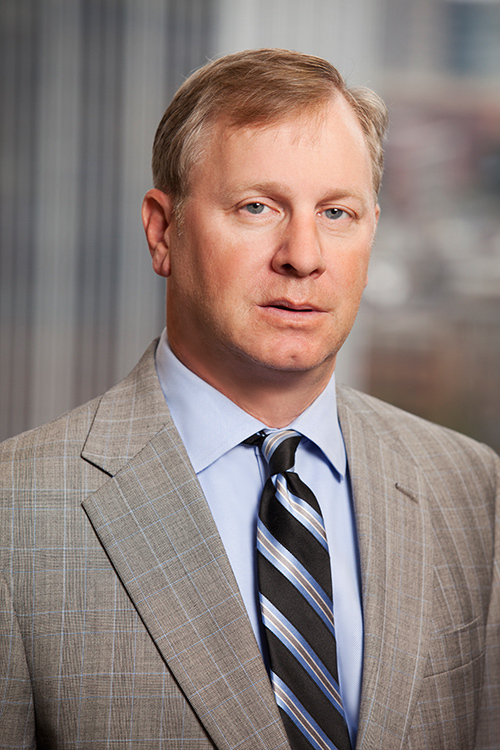 Stan Smith is a corporate lawyer and focuses his practice on commercial transactions, general corporate law, corporate bankruptcy matters, secured transactions and business litigation. Stan has been involved in some of the most complex bankruptcy and reorganization cases in the state of Arkansas and has done numerous workouts and debt restructurings outside of bankruptcy. He has broad experience in business and bankruptcy related litigation matters, including preference and fraudulent conveyance actions. Represents clients in corporate and limited liability company formations, corporate acquisitions, and related tax issues. Served as debtor’s counsel in a number of Chapter 11 cases and routinely represents creditors in Chapter 7 and Chapter 11 cases. Experience with periodic reporting and registration filings to the Securities Exchange Commission and regularly advises corporate clients on governmental compliance matters. Best Lawyers® 2018: Bankruptcy and Creditor Debtor Rights / Insolvency and Reorganization Law "Lawyer of the Year"